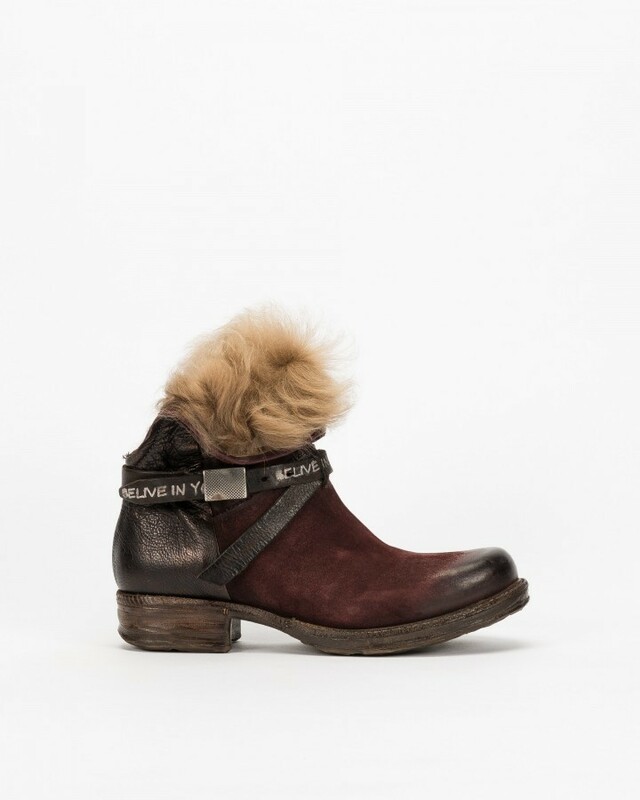 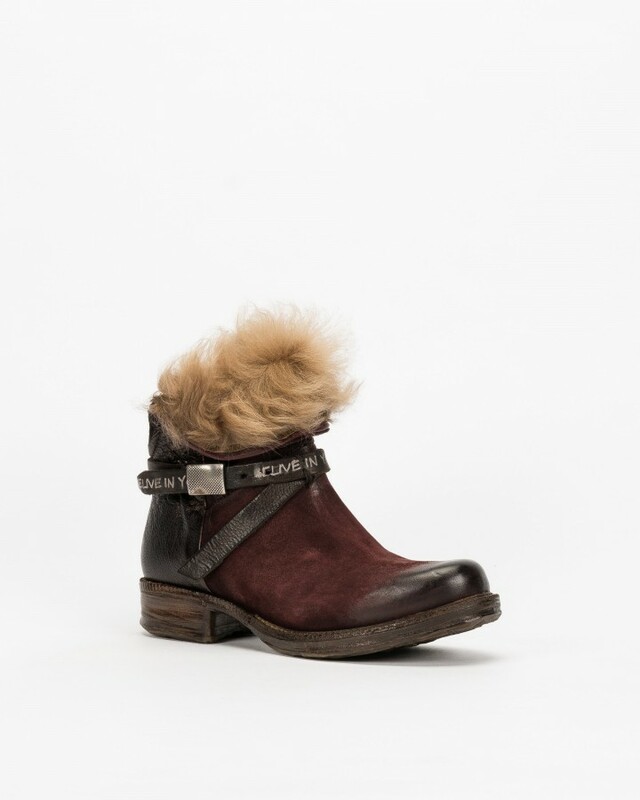 AS98 booties for women in burgundy suede with leather insole, lining and rubber sole. 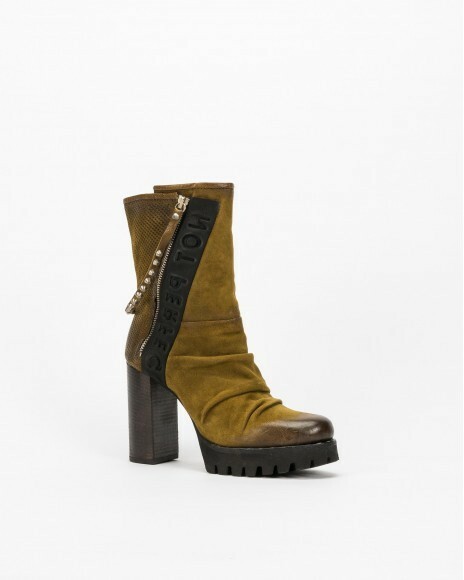 3 cm low heel, 1 cm platform and inside zip. 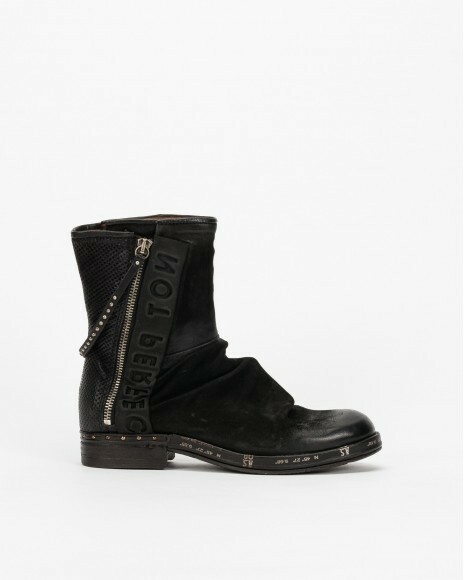 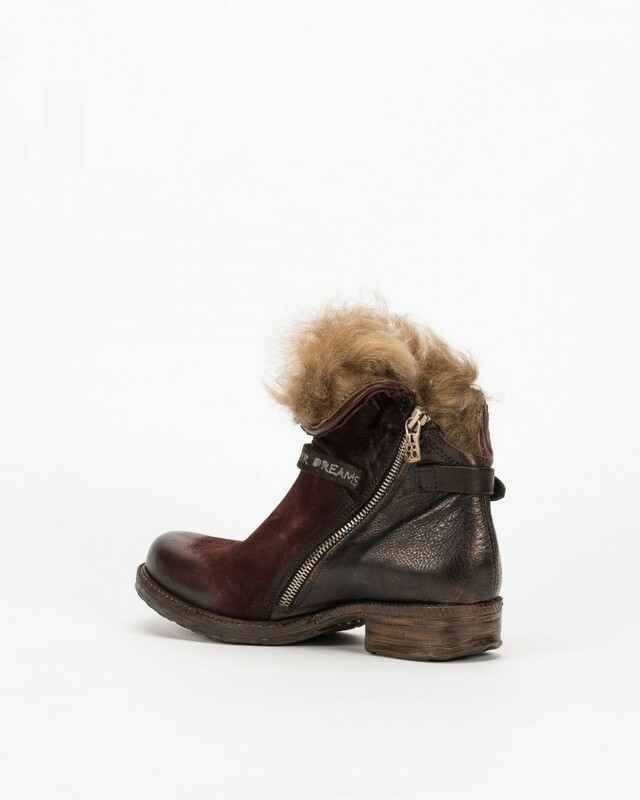 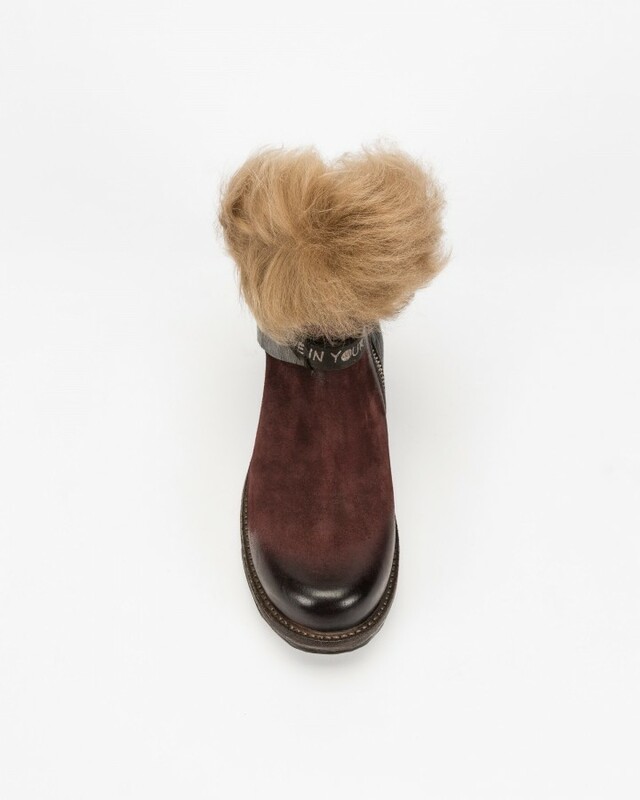 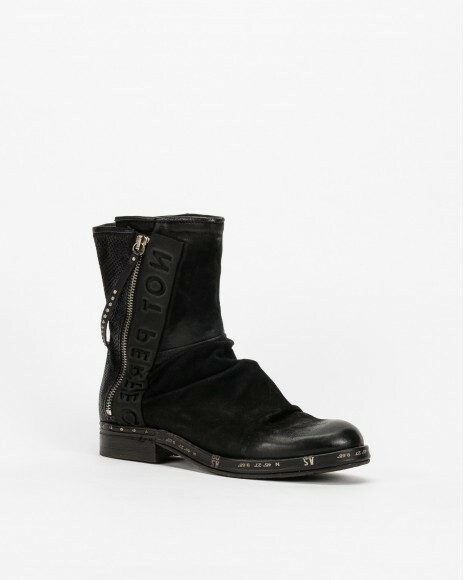 10 cm shaft height and a non removable fur upper detail.